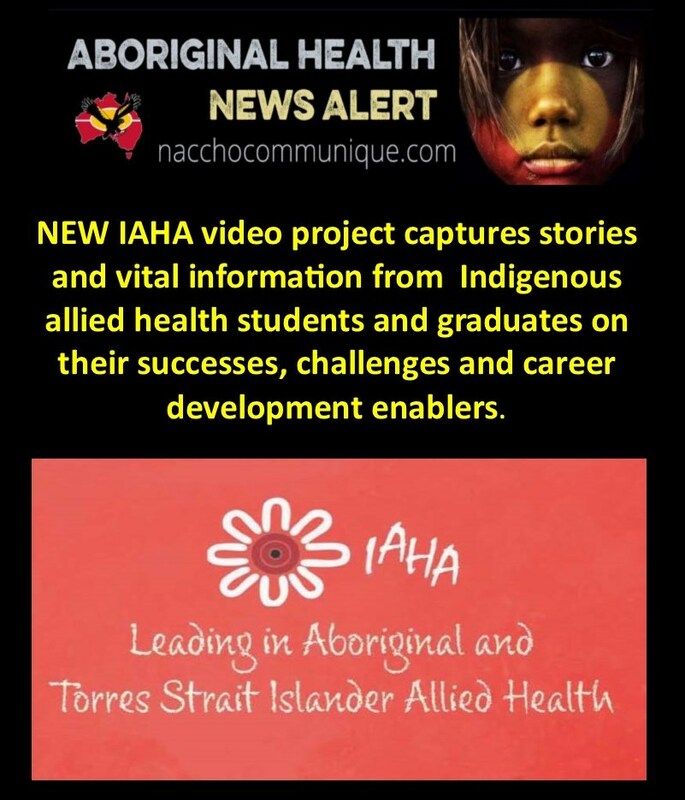 Last Friday Indigenous Allied Health Australia (IAHA) and the Australian Indigenous HealthInfoNet (HealthInfoNet) released the first of a series of films (funded by BHP) showcasing Aboriginal and Torres Strait Islander allied health professionals. 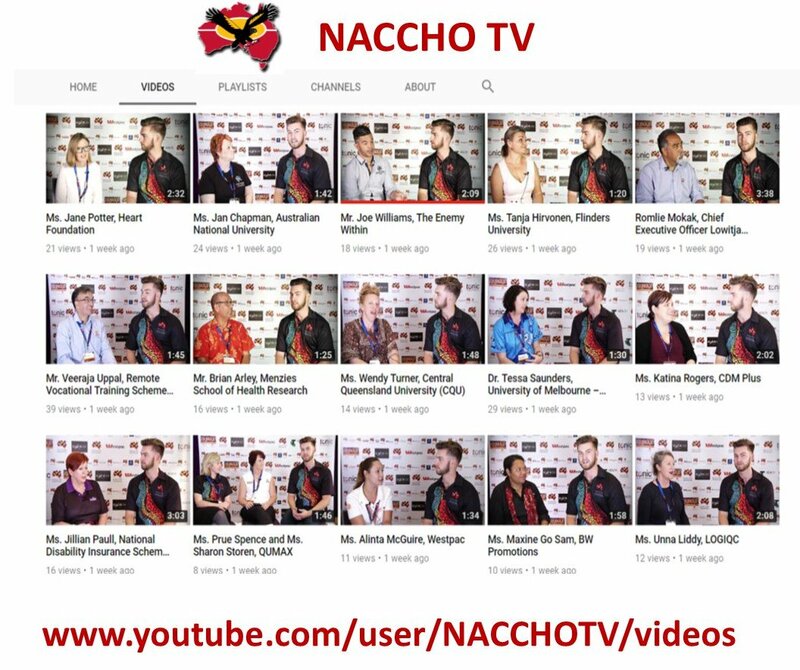 The films are focused on promoting allied health workforce development including allied health careers, support available and needed for success with individuals sharing their experiences from a cultural and professional perspective who are contributing to an inter-professional leadership approach to improve the health and wellbeing of Aboriginal and/or Torres Strait Islander peoples. 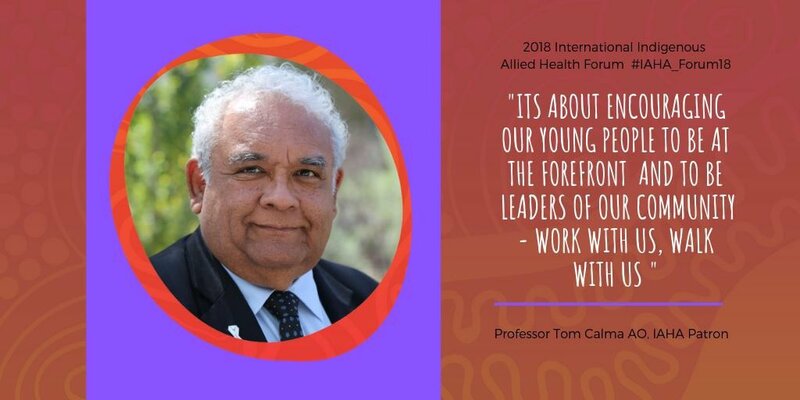 The first film titled ‘Leading in Aboriginal and Torres Strait Islander allied health’ was launched at the International Indigenous Allied Health Forum in Sydney – the first event of its kind hosted by IAHA. Ms Murray said “These stories will be key resources for Aboriginal and Torres Strait Islander individuals and communities considering a health career and for employers looking to improve their cultural safety and responsiveness in ensuring high quality services and workforce development strategies, with Aboriginal and Torres Strait Islander peoples”. 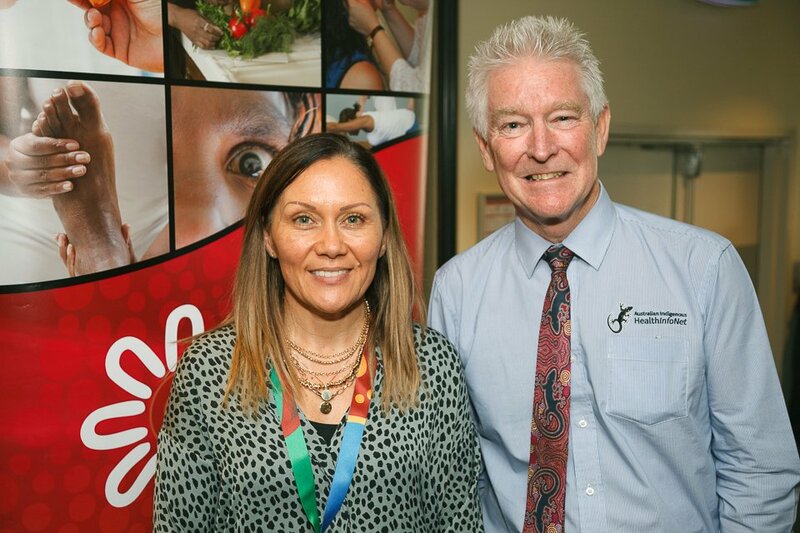 “IAHA has had a long standing partnership with HealthInfoNet, who have been a significant leaders in sharing and supporting Indigenous Health research and policy and are vital partners in transforming systems” said Ms Murray. HealthInfoNet Director, Professor Neil Drew, said “We were delighted to work with IAHA, to meet inspiring people who are shaping their journeys in different ways and different professions, but who will actually deliver the improvements in health that have been talked about for so long. We’re proud to be delivering resources to support them and increase their impact in and for communities. We’ve been developing a strong in-house film capability. The team co-created the films with IAHA and we are delighted the first in the series has been shared today, with an Australian and international audience”.